Community engagement is the responsibility of everyone in the SLMPD, not just a selected few. Community engagement starts at the highest level (beginning with the Chief of Police) and filters throughout the agency to the newest employees, be they a probationary police officer, 911 dispatcher, Captain, or records clerk. With nearly 2000 employees SLMPD has hundreds of thousands of contacts with community members each year. By virtue of those contacts, each employee has a role in the community engagement efforts of SLMPD. Building and maintaining community/police relationships by creating opportunities for open communication and dialogue between the St. Louis Metropolitan Police Department and the communities we serve. 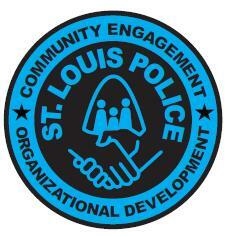 Establishing transparency, trust, mutual respect and understanding with all the diverse communities we serve by increasing the participation of individuals from diverse communities to working in partnership with the St. Louis Metropolitan Police Department on public safety issues. Responding to community concerns in an honest, timely, and respectful fashion. 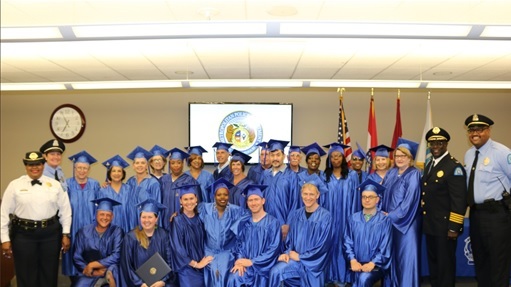 Ensuring equal and respectful treatment to all citizens by providing all St. Louis Metropolitan Police Department officers the knowledge and training necessary to ensure positive and collaborative interactions with the population they serve. 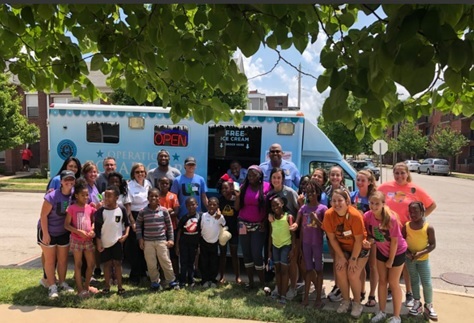 Through Community Engagement, the SLMPD, in partnership with the community it serves, is building stronger relationships based on trust and mutual understanding, safer neighborhoods, and a place where everyone can live, work, and play. Please click on links below to learn more about our programs and other units housed in Community Engagement.